Maggie (?) married William C. Haughton. William Houghton married Elizabeth Ann Hill in circa 1886 she age 16; mar 24 y in 1910 census. 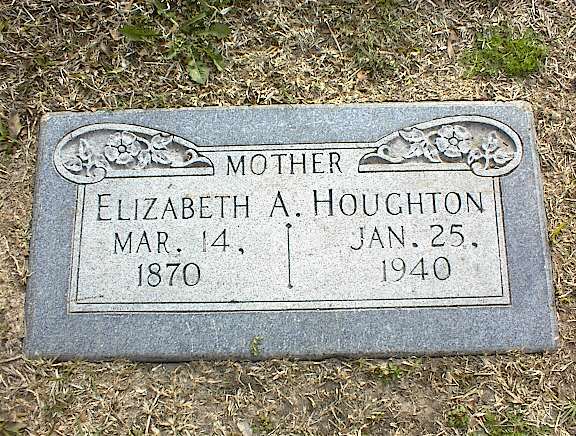 Elizabeth Ann Hill married William Houghton, son of John Houghton, in circa 1886 she age 16; mar 24 y in 1910 census. Effie Houghton married Andrew Huey. Grace V. Houghton married William Q. Millican in circa 1921 age 24 and 25. Willie C. Houghton married Martha (?) in circa 1890 mar 10 years in 1900 census. Martha (?) 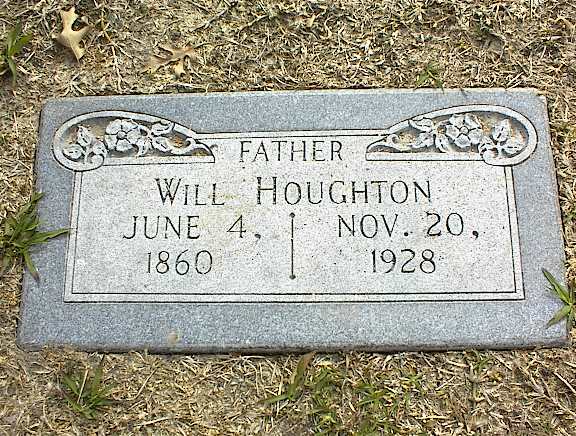 married Willie C. Houghton, son of (?) Houghton and Roxanna (? ), in circa 1890 mar 10 years in 1900 census. Clementine A. Houghton married Nathan Houghton Jr, son of Nathan Houghton and Patty Crosby. Occ: At Home Fa: ME Mo: ME. Nancy (?) married Horatio Houghton, son of Zalmon Houghton and Betsey (?). Emeline (?) married Francis Houghton. Josie (?) married Harry A. Houghton, son of Oscar Houghton and Lydia M. (? ), in circa 1894 mar 6 years in 1900 census. Clifford Houghton married Bertha (?) in circa 1922 age 27 and 28.